Fall Bible Classes begin Sunday! One of the best ways to grow in the faith is to grow in your knowledge of Scripture. 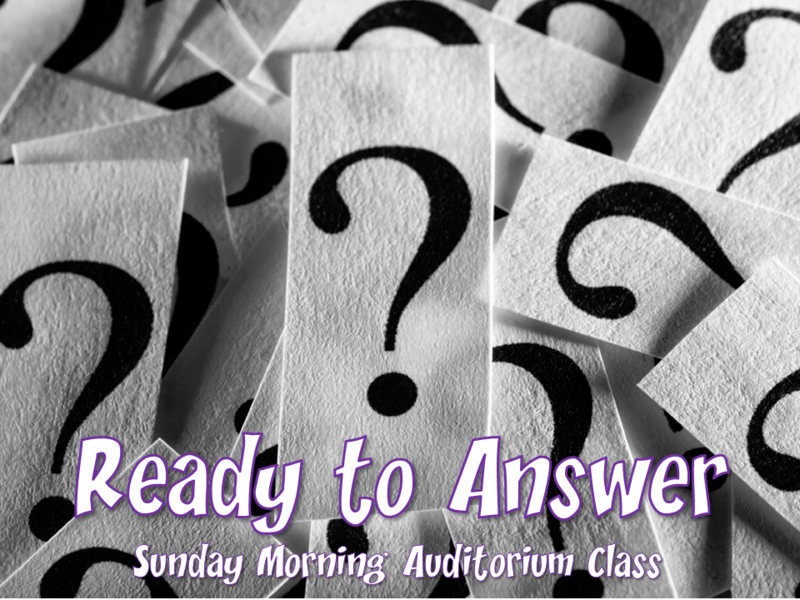 Our new fall classes begin this Sunday, and you won’t want to miss them. 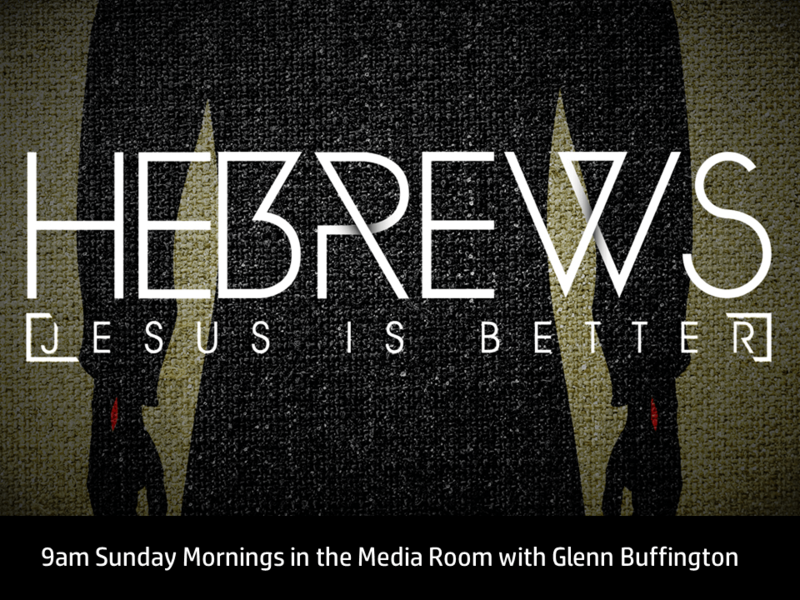 Glenn Buffington will be teaching the downstairs Media Room class at 9am on Sundays over the book of Hebrews. Hebrews is “the book of better things.” Over and over the author describes how Jesus is better than anything you could possibly compare him to. The book is designed to encourage faithfulness and help Christians in a difficult place to hang on. Hebrews has a rich connection to the Old Testament, the details of which Glenn will draw out and explain. During the following weeks, we’ll discuss some specific difficult questions that are asked and what we might say in response. Our children’s education program is ready to go. We’ve got a great lineup for everyone from the babies to the teens at 9am. We pray that you will make spiritual growth a priority by being part of the Sunday School program! If you haven’t been with us on Wednesdays, you’re really missing out. 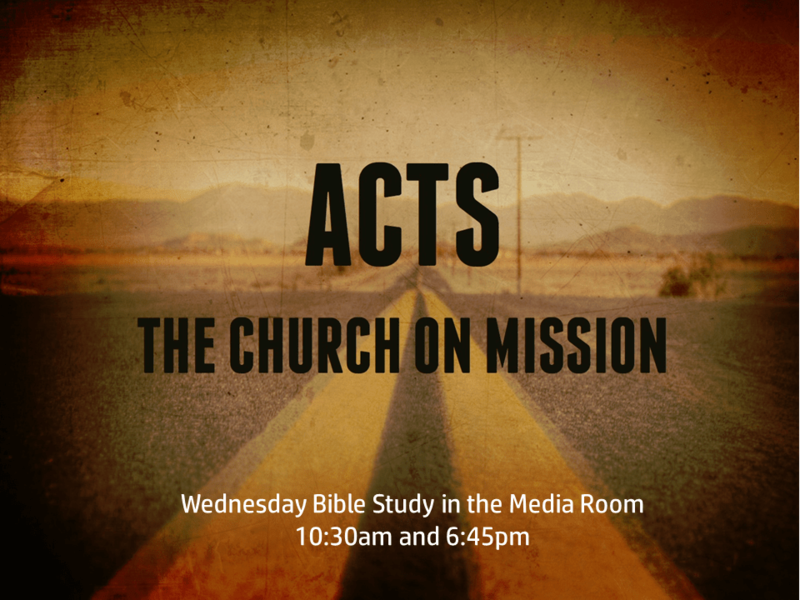 We’re continuing our study of Acts: the Gospel, Continued. Classes are available on Wednesdays at 10:30am and 6:45 pm. We gather for a family meal at 6pm each week. Children’s and teen classes are available during the 6:45 session.